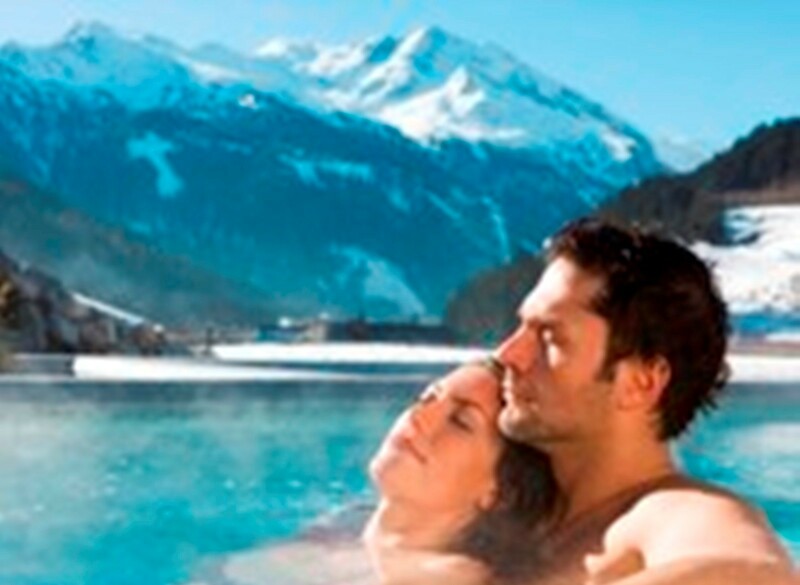 Wellness vacation in Austria: The Gastein valley is ideal, with its numerous hot springs for a welness and cure. The therapeutic effects of water and its impact on vitality and well-being are scientifically proven. Water is the cheapest medicine. In the valley of Gastein water flows abundantly from many sources inexhaustible. 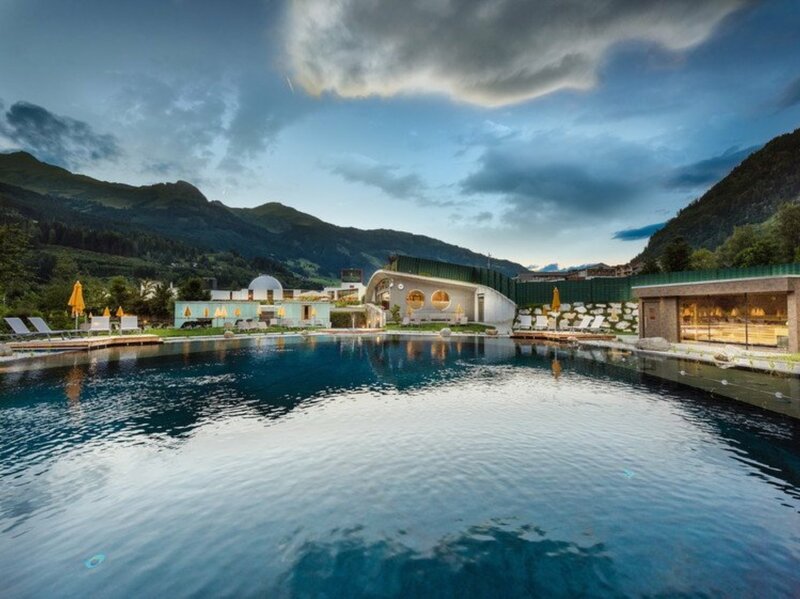 The modern and spacious Alpen Therme Gastein and the Felsentherme offer a wide range of therapies on the subject of water. 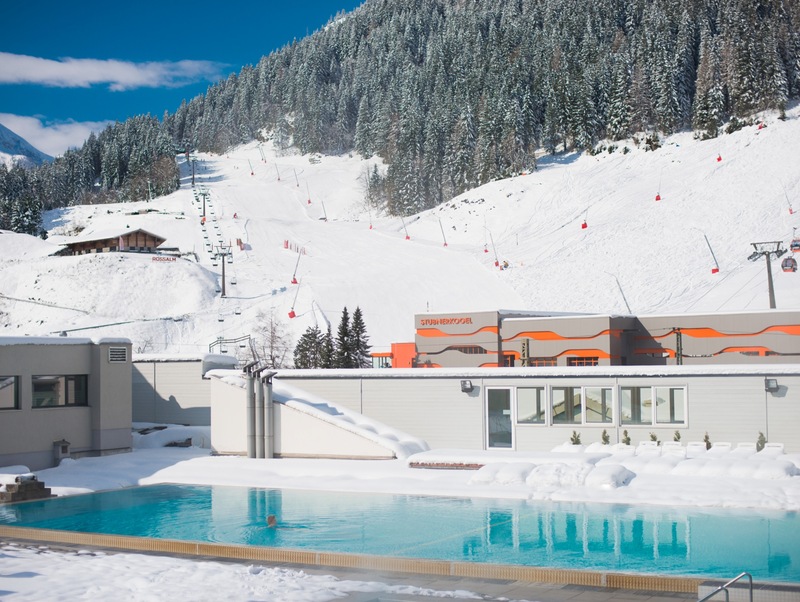 Immerse yourself in one of the many pools and get energy from the thermal waters of Gastein spas. A cure in Gastein strengthen your immune system and alleviate the pains of various ailments. Experienced doctors take care of your spa in Gastein and support your way to health.